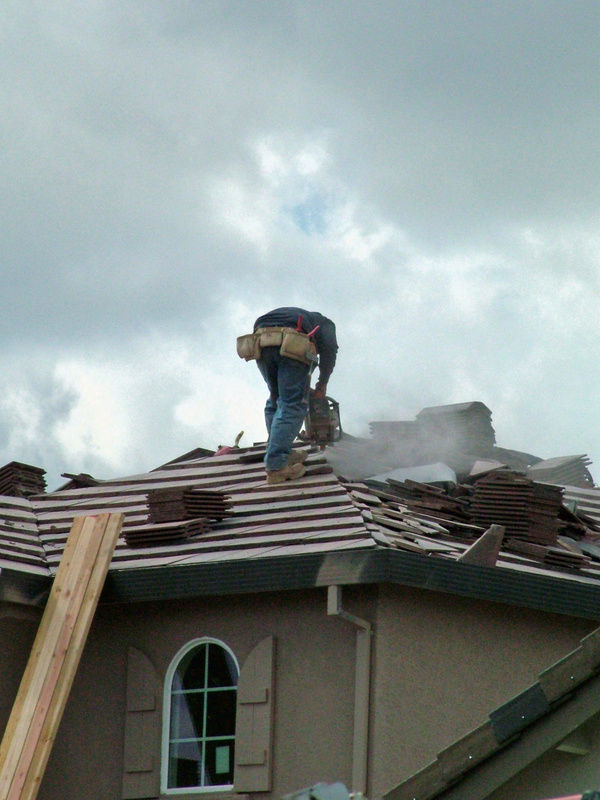 Call On The Expert Roofers In San Antonio For All Your Exterior Home Improvement Needs. POTEET, LA VERNIA, UVALDE, PLEASANTON, & FLORESVILLE. 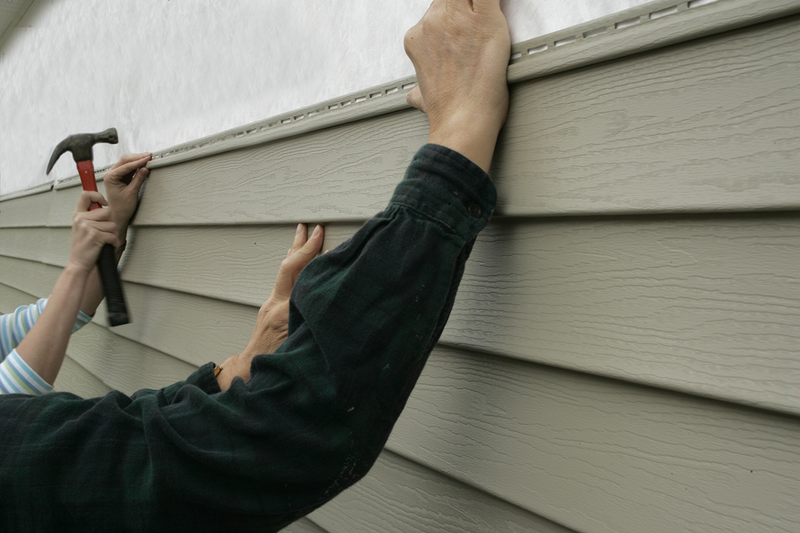 It’s never too late to add a reliable gutter system to your home or business. A properly designed gutter system performs the vital function of collecting water from a roof into a rain barrel or dispersing it away from your home or garage. At Alon Roofing Siding Contractors, we pride ourselves on providing exceptionally good quality products & superior installation skills. Give Us A Call Today! Save money on heating and cooling bills by cutting down on the air that escapes through your windows today! Call For A Free Estimate Today! The roof on a home or business protects important people, valuable property, and a lifetime of hard work. Homeowners and business owners alike need to invest in the quality, safety, and longevity of their roof. Whatever your needs might be, the Alon Roofing Systems, LLC, team of Roofing Contractors in San Antonio, Helotes, Schertz, Cibolo, Universal City and Alamo Heights are ready to help. 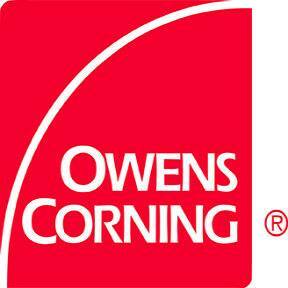 For many years we have served residential and commercial clients in many Texas communities. 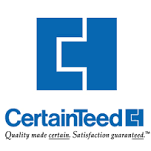 You can depend on our reputation for quality, our attention to detail, and our unrivaled customer service. 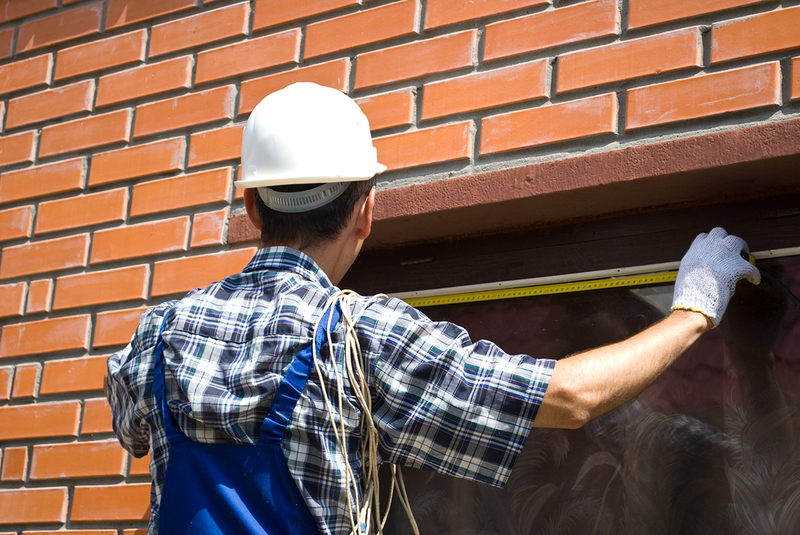 At Alon Roofing Systems, LLC, we adhere to the highest standards for training, quality workmanship and customer care. This ensures we can expertly install roofs that will provide the ultimate level of protection for decades to come, and that our customers will have a trustworthy roofing company to turn to whenever the following services are needed. 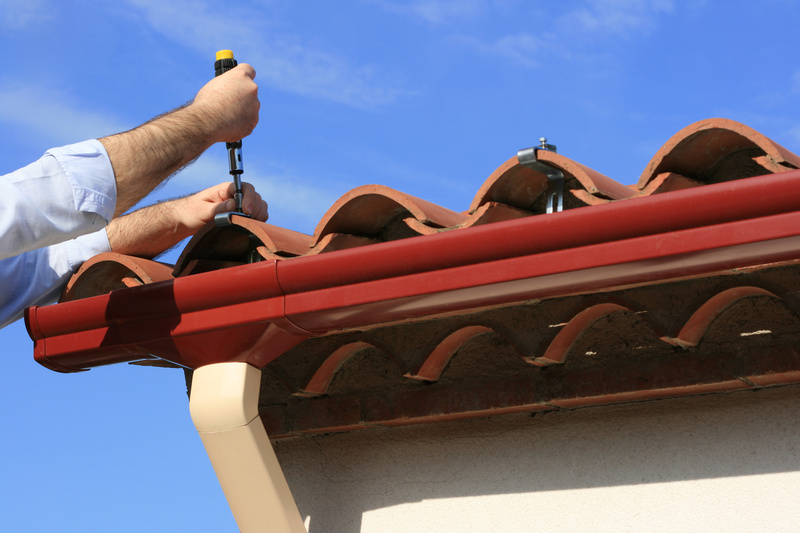 When you choose Alon Roofing Systems, LLC, you choose an expert in San Antonio Roofing. We skillfully install every type of roofing material suitable for the climate, including shingles, tile, metal, rolled roofing and single-ply membranes. Proud Partner of NEISD and NISD Employee Perks! Exceptional job! We had a very limited deadline to get the roof replaced before the closing on our property. Alon Roofing went above and beyond in meeting our timeline. Their speed and quality of work was highly impressive. 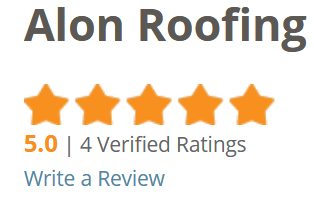 Would definitely recommend Alon Roofing Systems to family and friends.